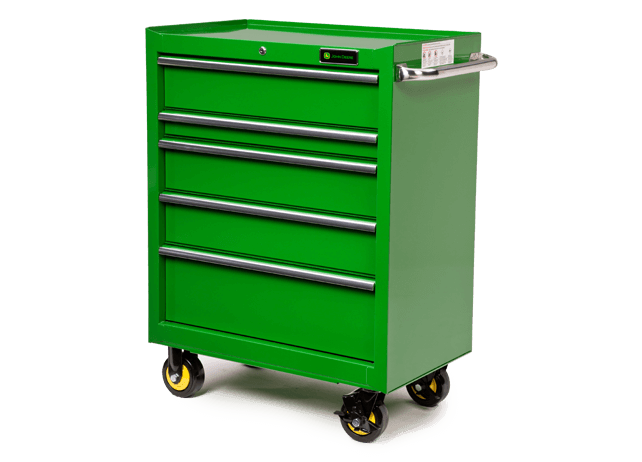 Optimize your storage and keep tools secure with John Deere tool chests, truckboxes, and jobsite boxes. 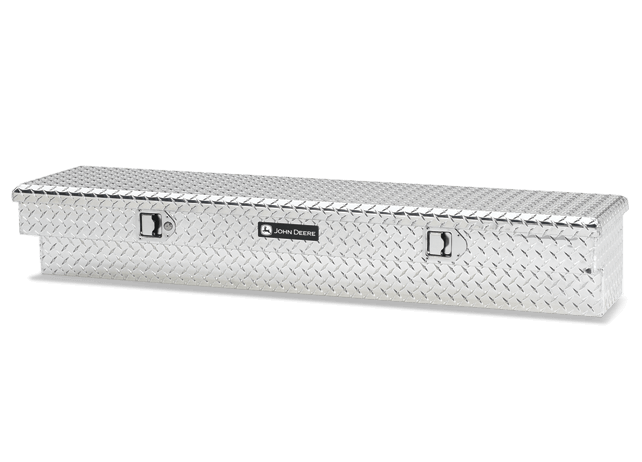 Whether you transport tools and equipment from one site to another or just need to keep them safely locked away in your garage or shop, these boxes can help you to stay organized and protect your investment. 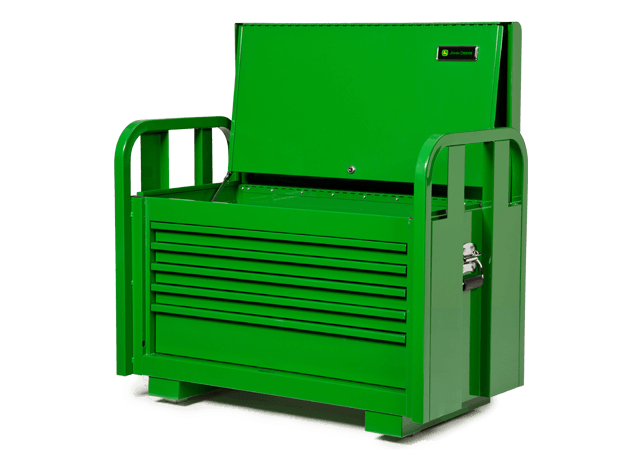 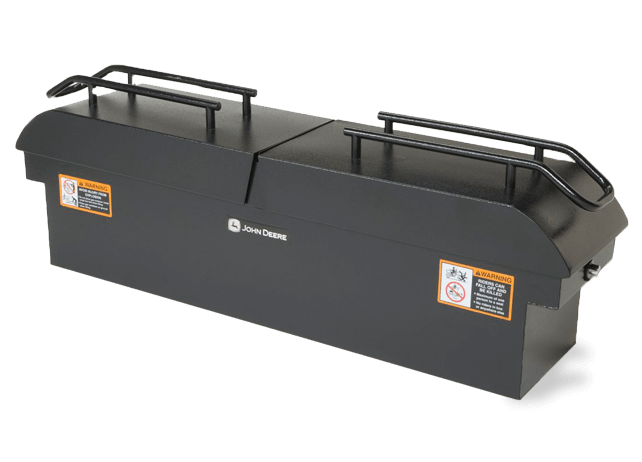 The rugged design, heavy-duty construction, easy-lifting lids, and locks to keep your tools safe, are all features of these toolboxes. 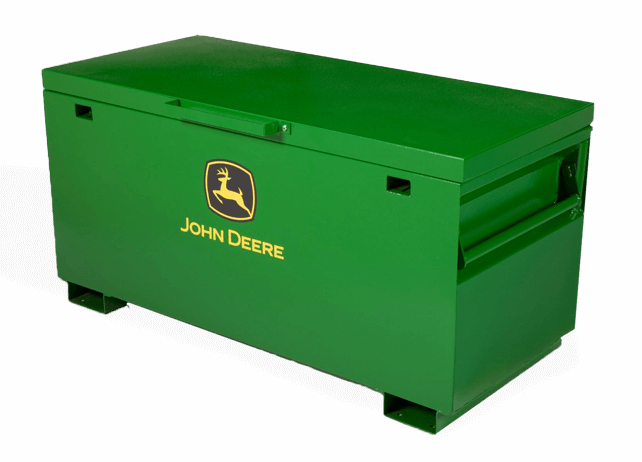 To find the right one for your needs, talk with your John Deere dealer, Riesterer & Schnell.